The 200 Series is a range of diaphragm valves suitable for Dust collector applications, in particular for reverse pulse-jet filter cleaning of filter bags, cartridges,envelope filters. The special design assures an exyremely fast opening time, high flow rates and easy installation. 1. Used outside of bag-type duster sack-duster’s blowing and cleaning ash. 2. Adopte this kind of structure that submerge in the air porket..
3. Compare to other structure, reduce resistance in interval channel and pressure of blowing supplier. 4. So it adapt siuation of low pressure, reduce energy consumption and prolong membrance patch using. 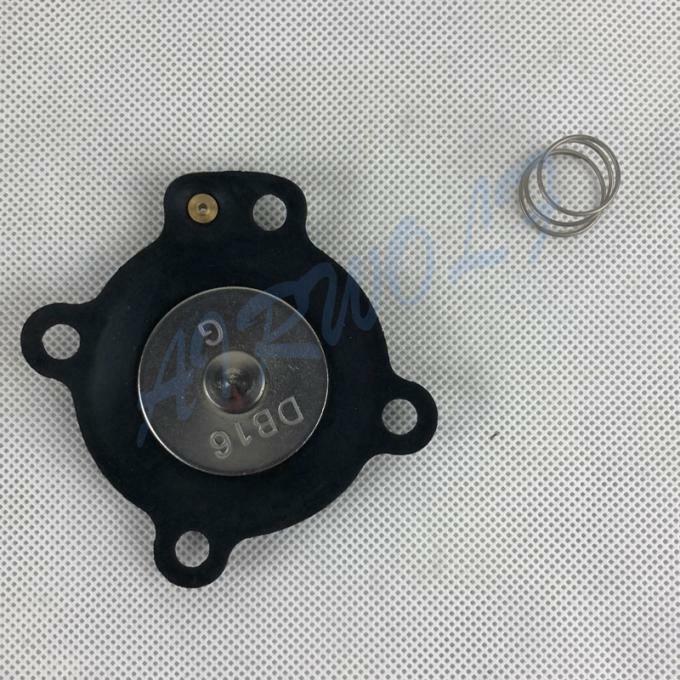 Tract: Valve’s crust and close over is made of aluminum alloy that’s formed by pressing die, good appearance, heavy intensity, no gas leak. Structure of connection of two back pressing air of interval channel of valve is reasonable. this design make “ubmerged-type” true due to opening and closing face of valve locate in air pocket. Air from pocket can come in blowing cannulation straightly. It accord request with low air pressure and big quantity of blowing. Electromagnetically operated valve: Control pulse valve by remoting. With trube base coil and DIN electrical outlet, conwiniet inner setting or outer setting, waterproof and dustproof for protect. Upto JB/t5916-91 standard. Membrane patch: Adopt dish-type, and big moving. Valve can be opened in 0.08-0.1 second. You can choice synthetic rubber membrane patch made of import materials in frigid climate. Membrane patch can be longest used when working temperature is from -40℃ to -55℃. 3Blowing Supplier Pressure: it’s better 0.2~0.3Mpa,or0.3~0.6Mpa. 4Blowing Tolerance: when blowing supplier pressure is 0.25Mpa and blowing time is 0.1 second. 1. If the products we have in store, we will send it out ASAP after payment. 2. 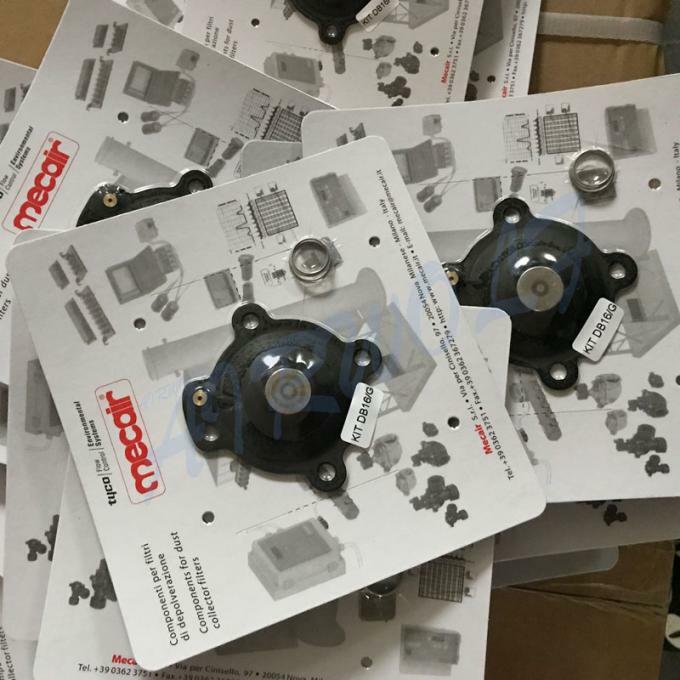 If the products which were customized, we will complete the production within a specified period of time, and send it out the first time, we can promise it. 3. Also we can send by your delivery acount if you want. 4. We have a variety of ways to send goods, usually DHL, Fedex, TNL will be normal ways. If you require use of a courier, we can do it. 3) Professional Packaging 3) Registration support. 4) Produce according to Customers’ instruction 4) Photos/videos are available during production. 5) None delay shipment 5) Loading inspection, and send loading photos before shipment. 2. Pulse valve will be installed directly the outer wall of flange of gas manifold. The spray pipe across the gas manifold. According to the drawing and manual, the pulse valve matching appropriate spray pipe and installation. To avoid the valve install in the air manifold bottom. If the pulse valve matched trachea and connector, the connector will be used for sealing purpose only. It can not as structural support components. It can not rely on the straight connector fixed spray torch and package. The spray pipe and air manifold must be fixed independent. 3. To tighten the hard nut, the maximum torque of 20 N*m.Tighten the trachea, torsion of 20 N*m.
4. The connection control wire needs connect of every electric control valve seat. Pay attention to the line adown to prevent rain waterproof. 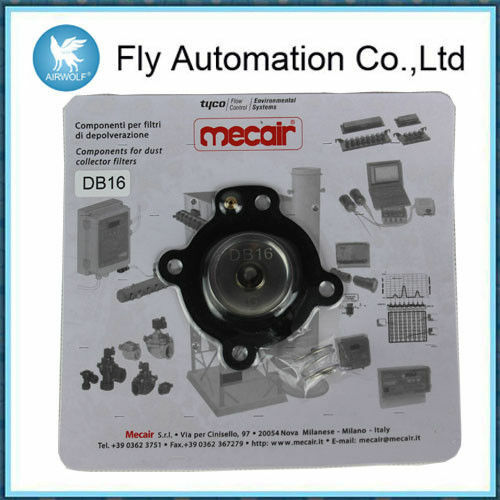 Or through the joint and nylon pipe, it will connect the pulse valve and electromagnetic assembly boxes of nylon pipe connection. 6. Testing the pulse valve blowing, listening all the pilot valve whether it is normal operation and whether the pulse blowing sound is clear. We can provide a series of after-sale service, such as product introduction, mounting, debugging, technical support and so on. 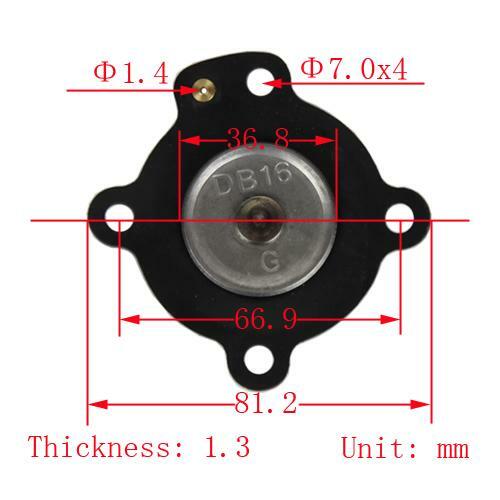 The exhaust chamber volume of improved DMF pulse valve is increased. 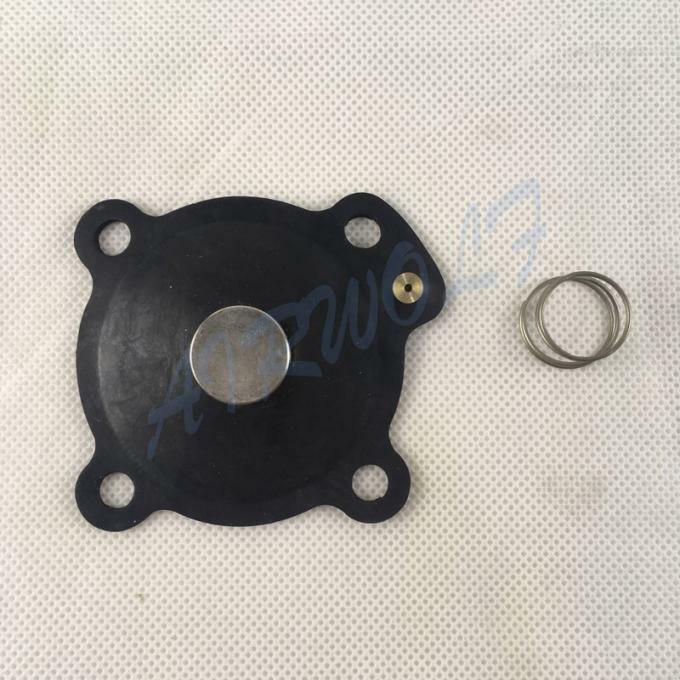 The permeability magnetic material of pulse valve is increased, and also, the materials of structure of diaphragm and pressure spring are improved, so that the exhaust volume of valve is increased to raise the magnetic strength and sensitivity as well as the element reliability and operation stability of pulse valve. Its service life will be greatly prolonged. China Good Quality Pneumatic Tube Fittings Supplier. Copyright © 2010 - 2019 pneumatic-equipments.com. All Rights Reserved.